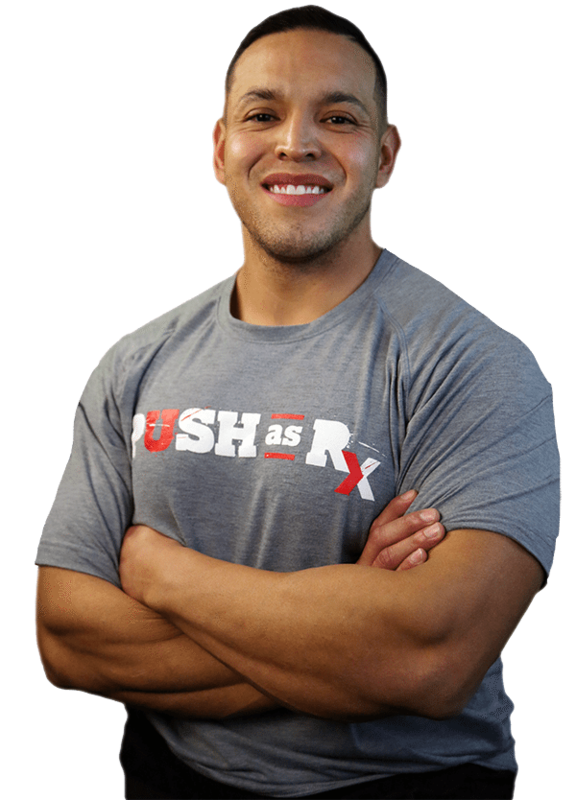 Gino Martinez was motivated to come into Push-as-Rx ® by none other than his trainer and uncle, Mike Quinones. Gino’s drive to become a better athlete also motivated him to come to Push as Rx and he’s been able to accomplish many of his personal goals so far. 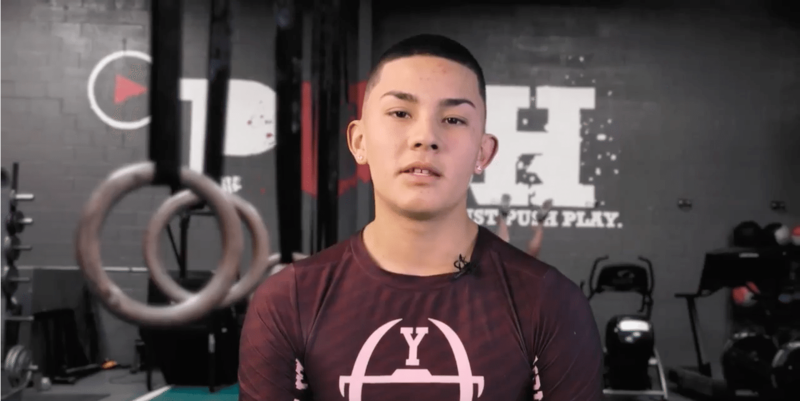 Ever since pushing himself further to train, Gino Martinez has seen considerable improvements in his performance.